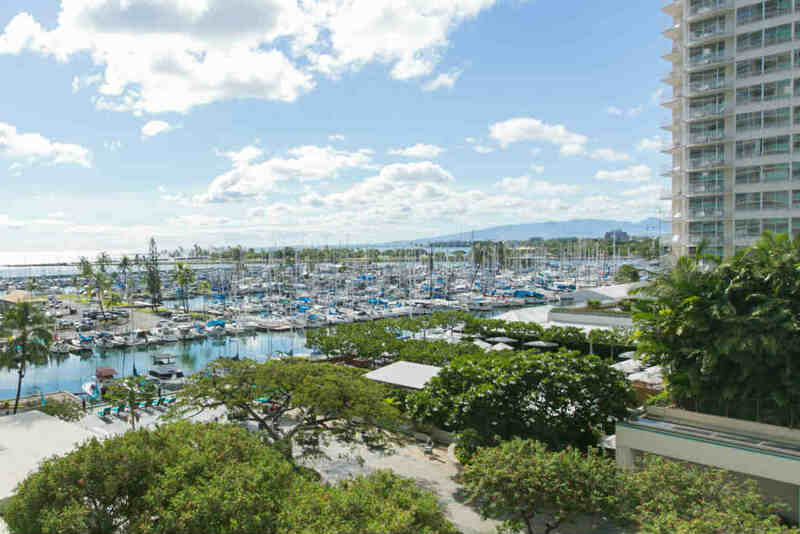 1 Bedroom Standard Yacht Harbor View on the 5th Floor! 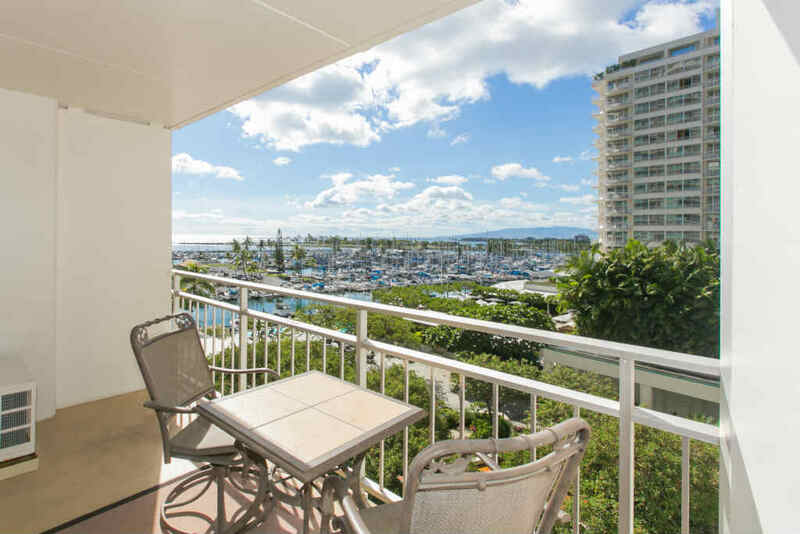 Perfect if you like being on the lower floors, this unit has great views of the ocean. 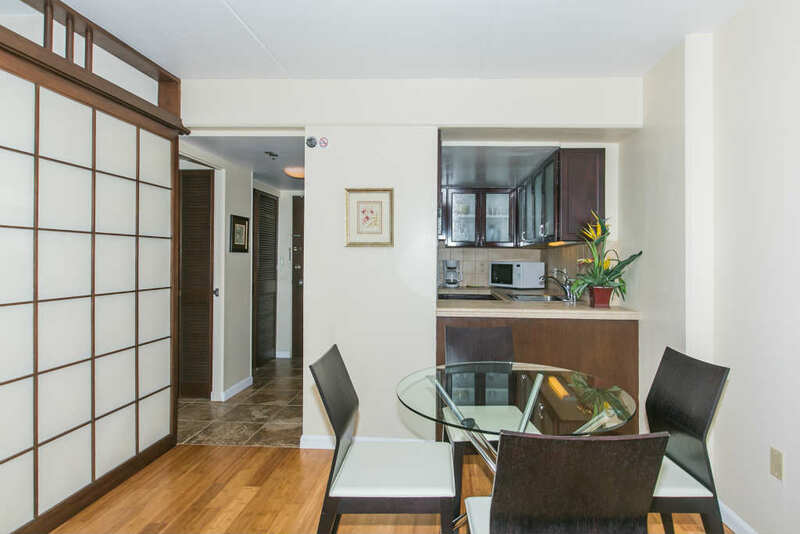 The properties location alone make it a prime option. 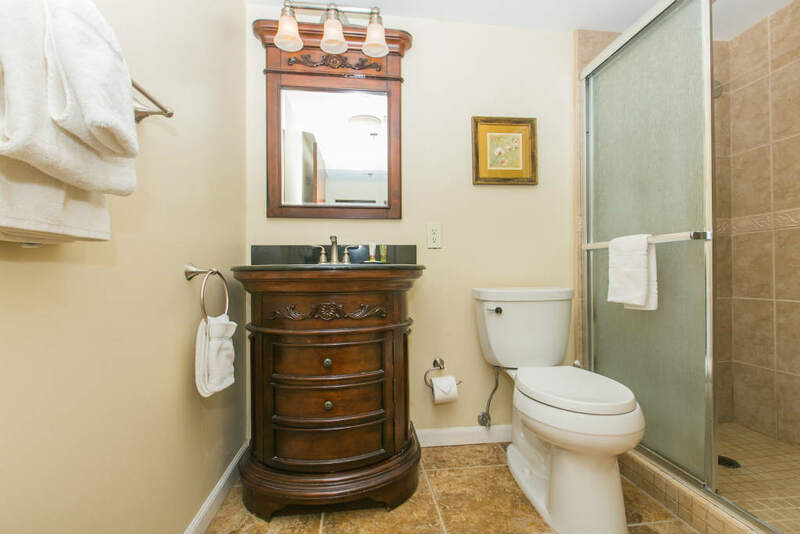 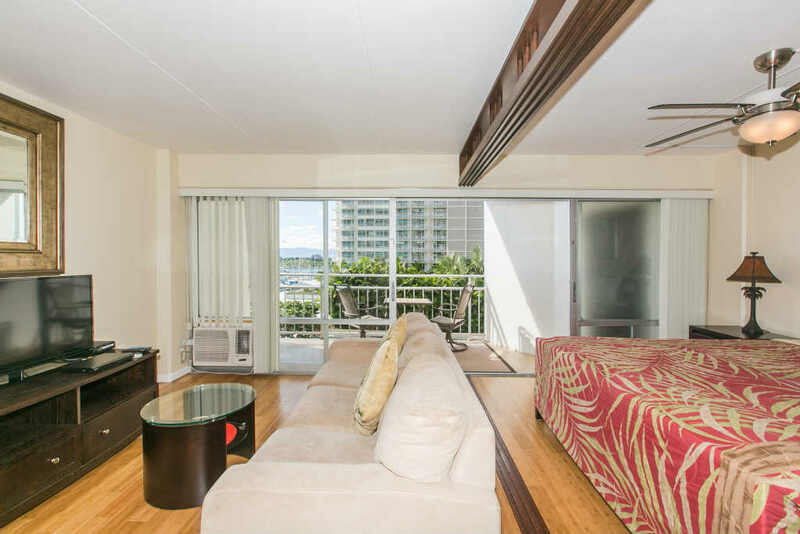 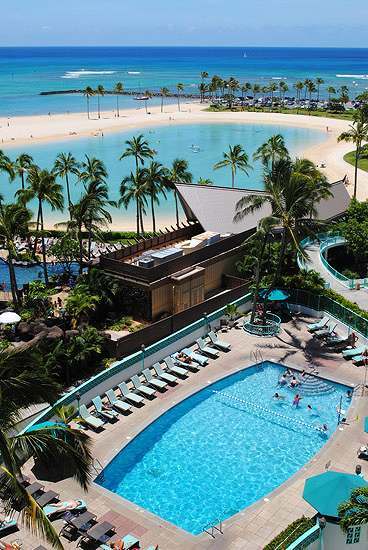 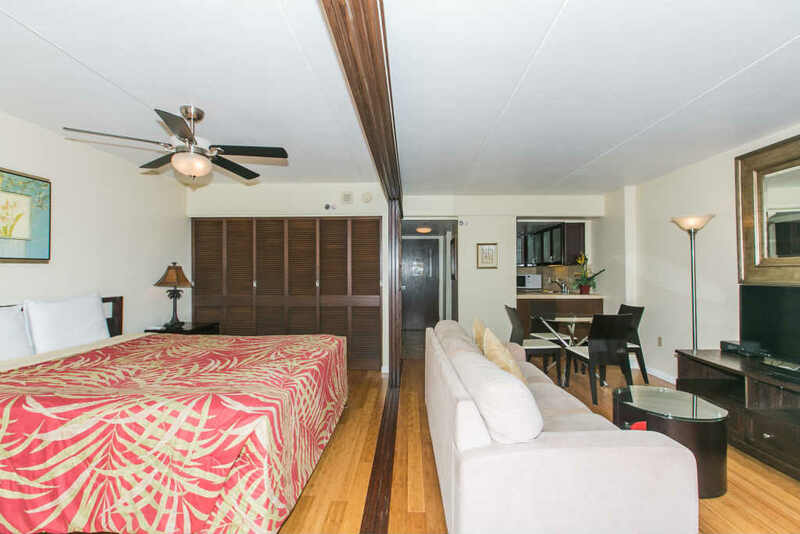 Your trip to Oahu will be relaxing if you stay in this unit. 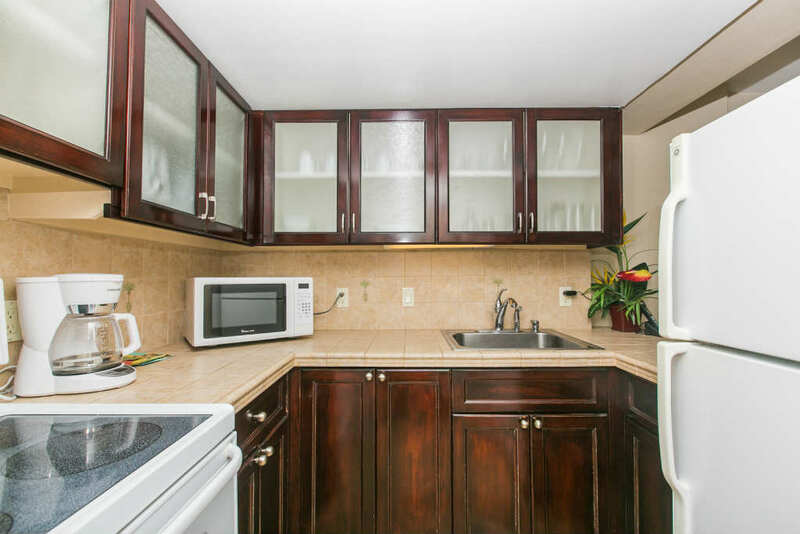 Unit has a full kitchen for you to prepare your meals & enjoy them out on the lanai while watching the sun set.